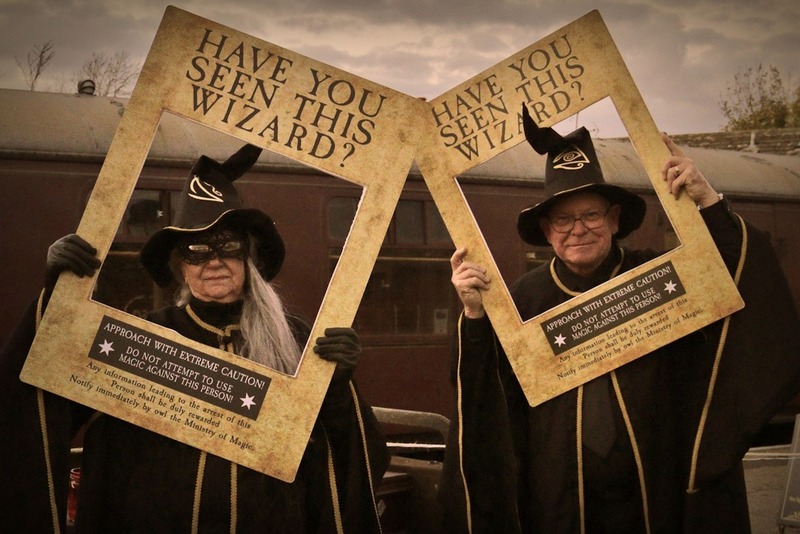 Dare you ride The Wizard's Express? 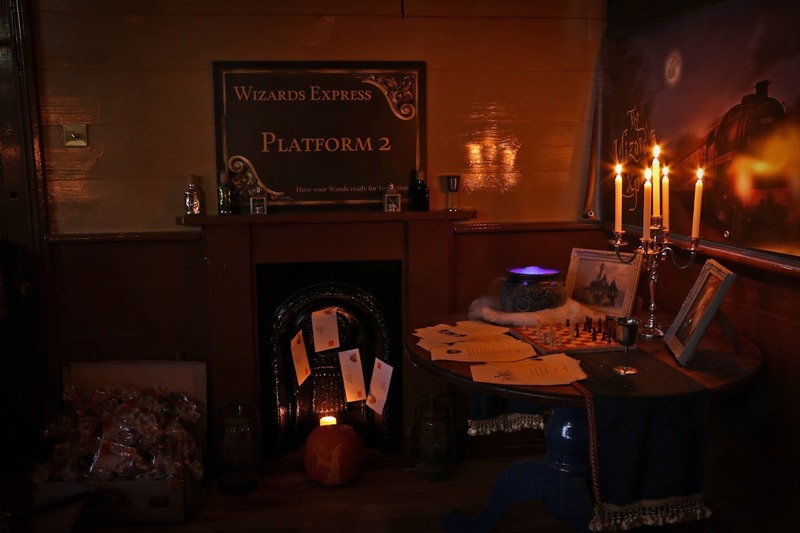 The Wizards Express is fun for all the family as our railway magically transforms into a lantern lit station from another era or is that even another world?? 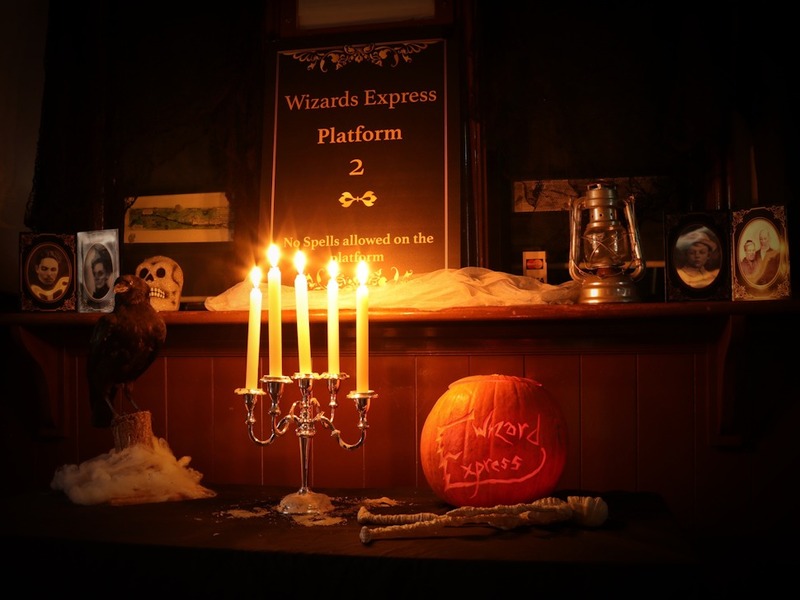 Wizards mingle with our passengers then all aboard the Wizards Express for an evening of all things Wizardry. 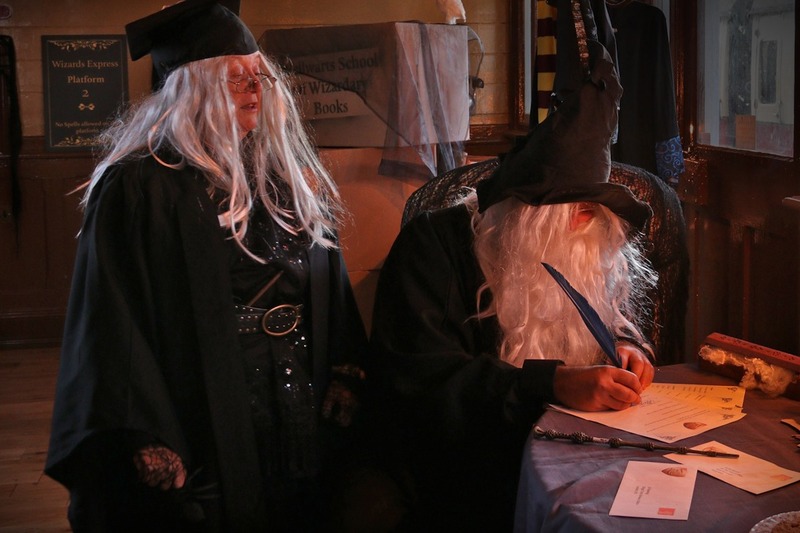 Have your Wands at the ready! Arrive 6.15pm to depart at 7.00pm. 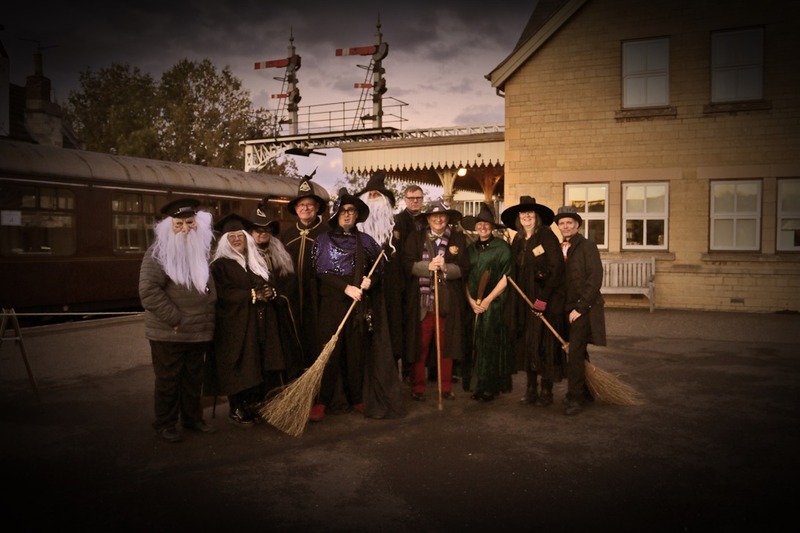 Nene Valley Railway invites you to join our Fantastic train "The Wizard's Express" . All aboard as the train awaits at Wandsford, departing from platform 2 and a bit!!!! Halloween Goody Bags, including glow stick for all Children over one year of age. 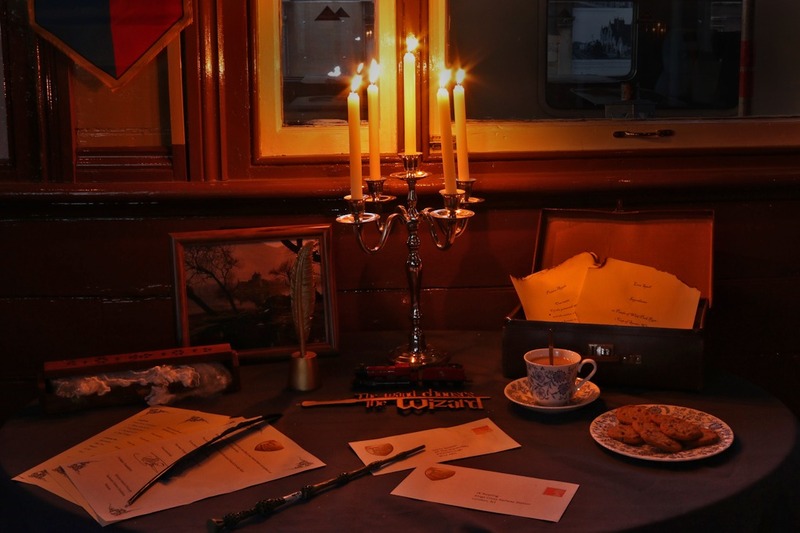 Buffet Car on board to purchase hot and cold drinks, light refreshments and Halloween fare.